News broke yesterday that Google will soon face a 3 billion euro fine from the European Commission after 6 years of antitrust investigations from EU regulators. 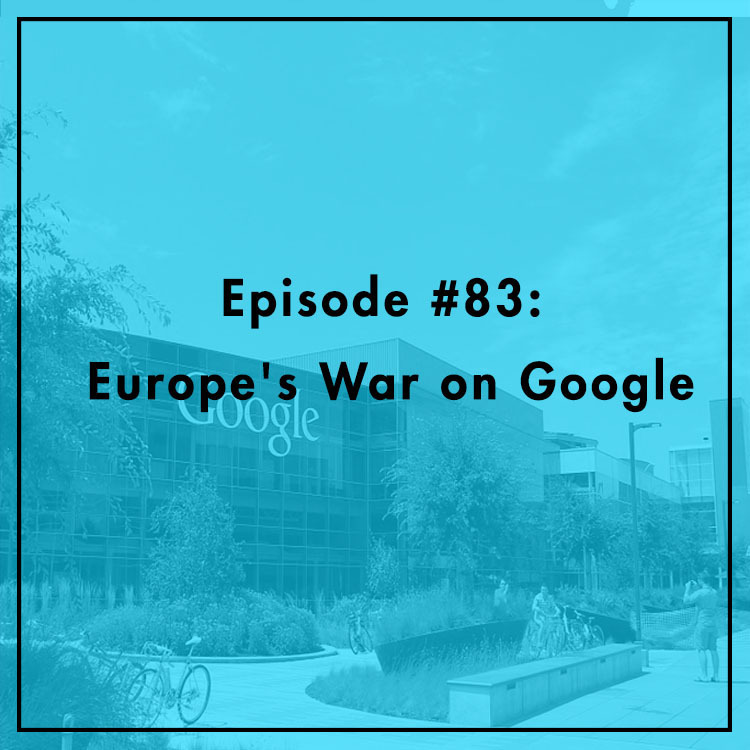 In the past, the EC has accused Google of unfairly promoting its own services in search results at the expense of its competitors. Now, regulators are complaining that Google requires smartphone manufacturers to make Google search the default and pre-install Google apps on phones running its Android operating system. Evan and Berin discuss the merits and implications of the case. Is Google really abusing its dominance in the search and smartphone markets?